This stuff is AMAZING!! It can be found at Petco or you can order it on Amazon Prime with free shipping to your door (much less than at Petco and you don't have to haul it!) For less dust, try Dr. Elseys cat litter. It's not as good odor wise as Ever Clean, but; less dust almost compensates for the odor control. 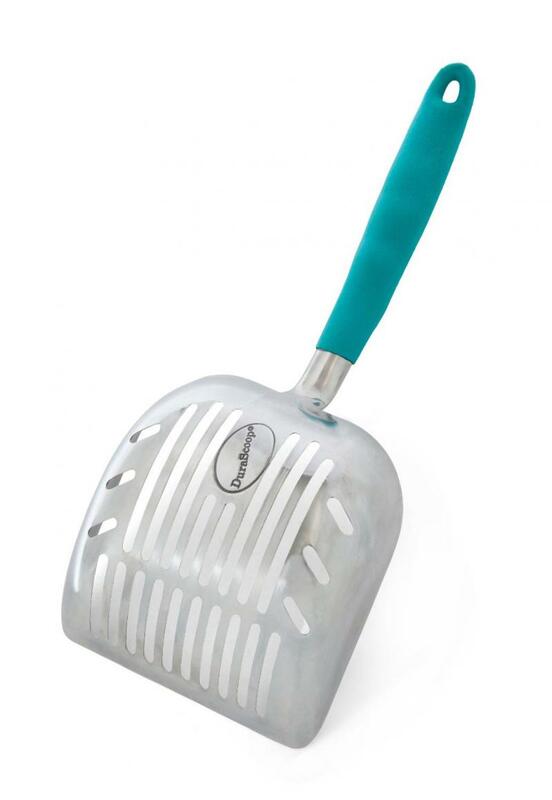 This scoop is fantastic and works really great with the Ever Clean litter. 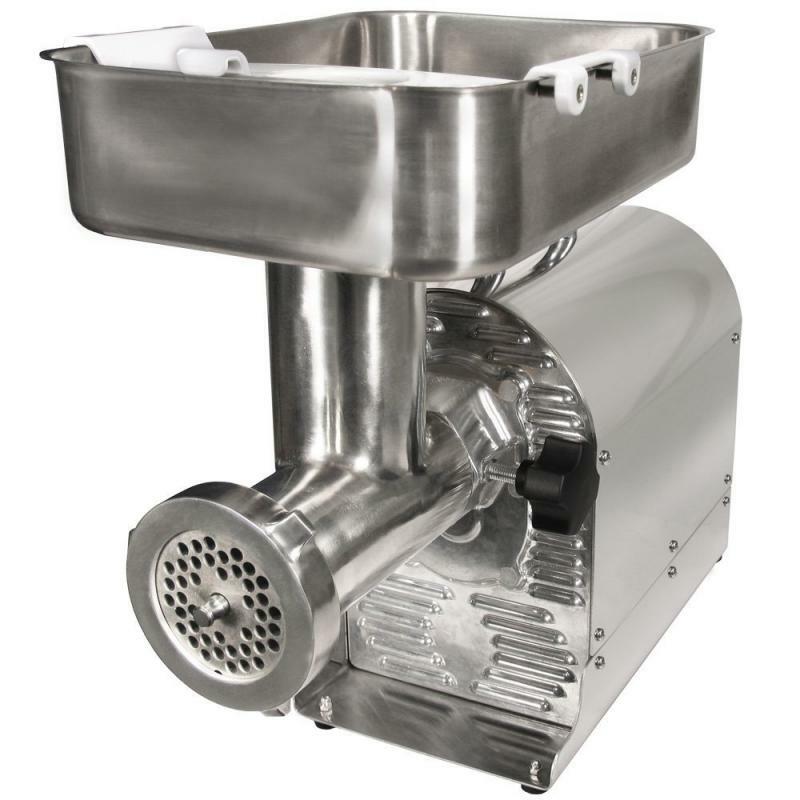 This grinder makes short work of the chicken thighs and runs through the bones like butter. Will save you a TON of money in the long run. Teddy's Tasty Meats in Anchorage sells Chicken thighs, bulk, for $1.06 per pound. 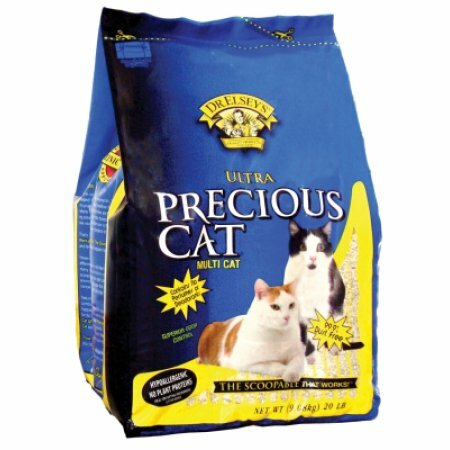 This is a great website to order all of your cat food recipe suppliments, with flat $10 overnight shipping to your door. You can also find them on Amazon. 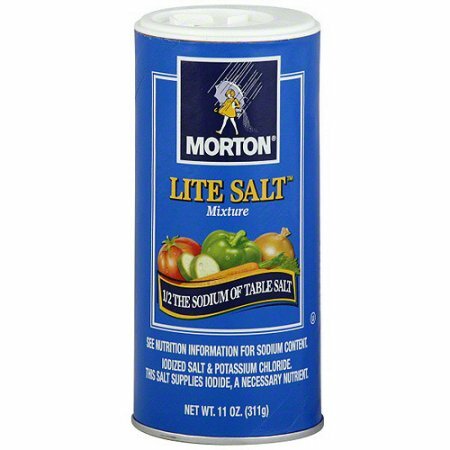 The Lite Salt is least expensive through walmart.com. 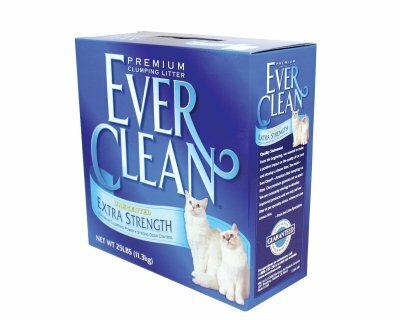 I love using this on my kittens (along with a dab of Dawn Dish soap to cut the grease). 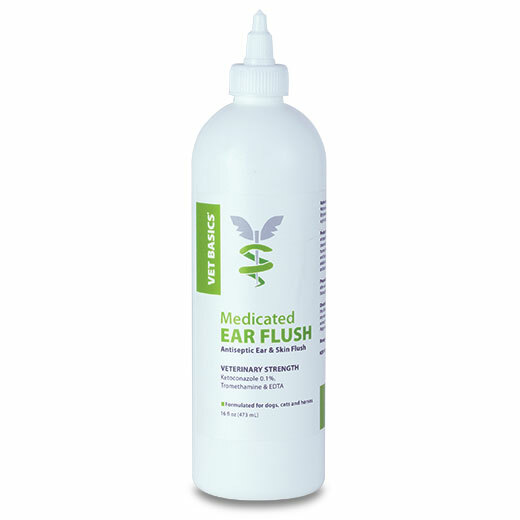 It smells AMAZING, contains no harsh chemicals, and is tear free. You can find it at Nordsrom or Amazon. 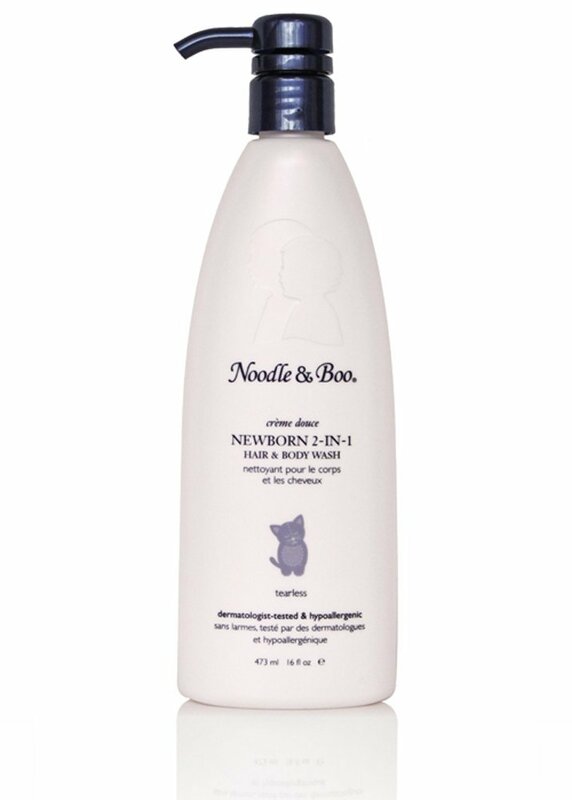 A very large bottle costs less than $20 and will last for years. 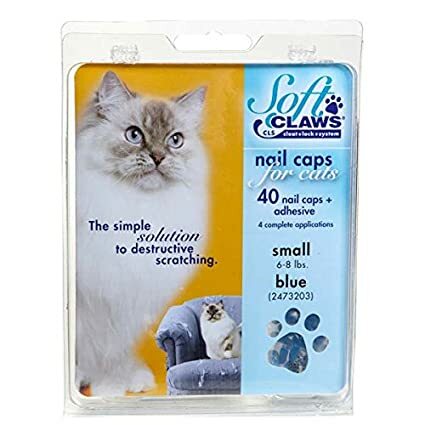 As I find products that work well in my cattery, I will share them here.